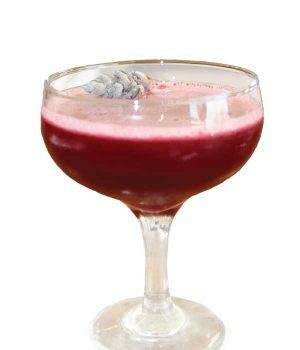 Craft cocktails aren’t just for the realm of professional bartenders. 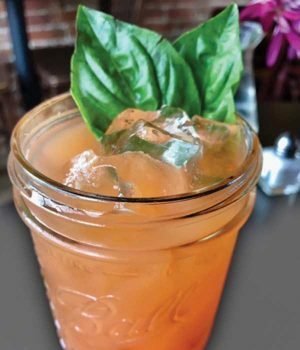 To inspire the mixologist in you, we sought tips and recipes from local experts. Mix all ingredients and shake with ice (do not strain). 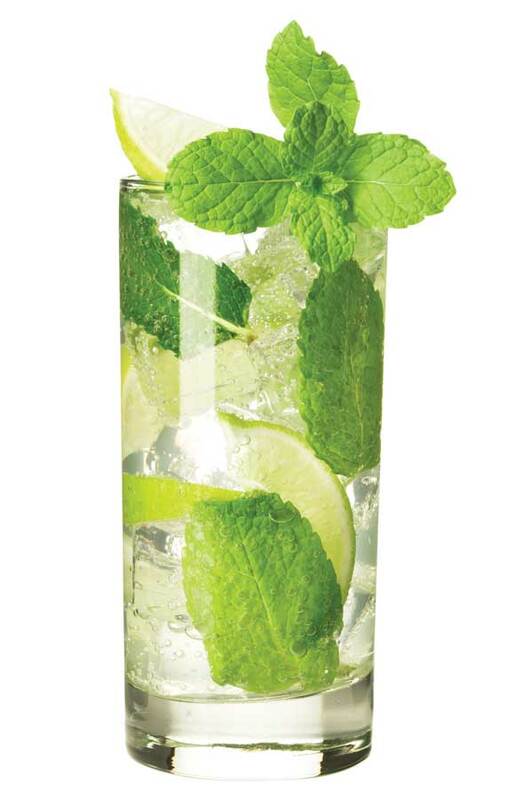 Pour into a Collins glass and top with a splash of club soda. Garnish with a lime wedge. Combine ingredients in a pot over medium heat, stirring occasionally until syrup thickens (about 30 minutes). 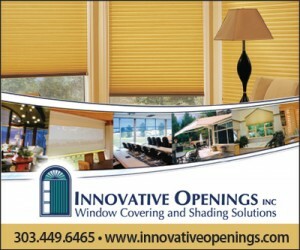 Remove from heat and strain into a glass container to cool. Homemade simple syrup keeps about two weeks refrigerated. Combine all ingredients and serve in a glass over ice. 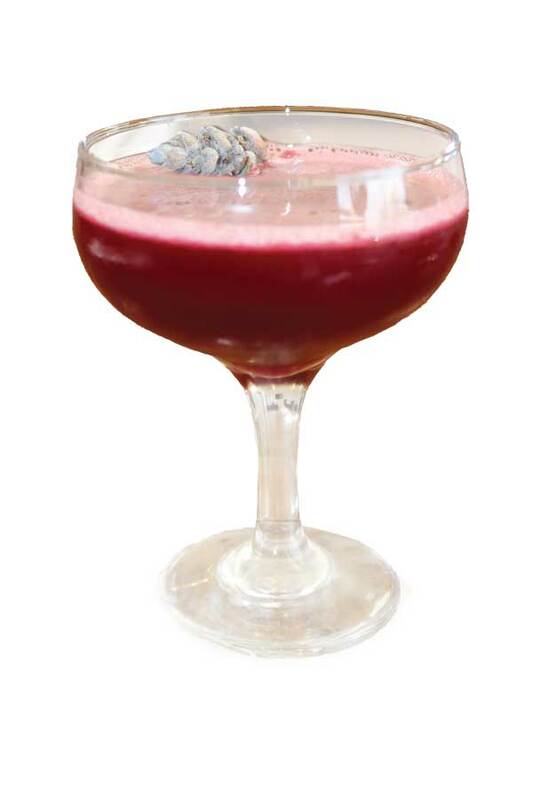 Clean and chop one large cooked beet (skin removed) and blend with 1 liter of vodka in a Vitamix or blender. Strain mixture through cheesecloth into a glass jar. Refrigerate unused portion. Combine all ingredients, except the citrus and secret ingredient. 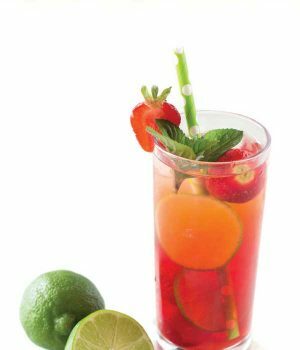 Squeeze the juice from the citrus into the Sangria and then add the secret ingredient, if using. Cover, refrigerate and let sit overnight. 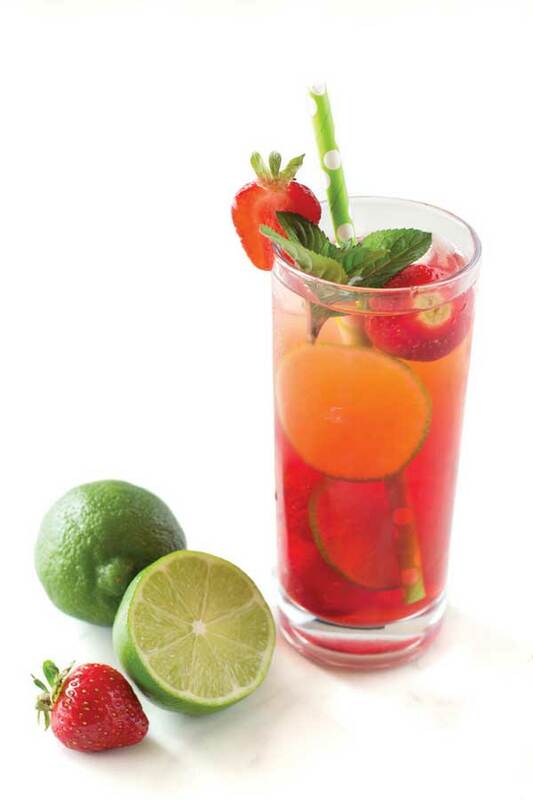 Strain and serve garnished with sliced fresh fruit. TIP: Bar manager DJ Reimer sometimes “fat washes” spirits with foods like bacon, butter, sesame oil and even peanut butter to create unique flavors. 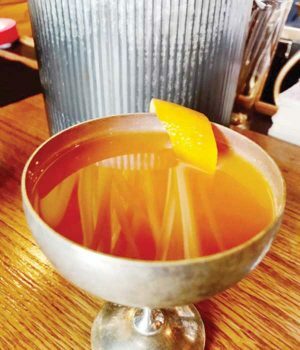 The technique involves heating the liquor and ingredient together, then cooling the mixture and straining out the solidified fat. Mix all ingredients and serve over ice in a glass. Garnish with an orange peel. 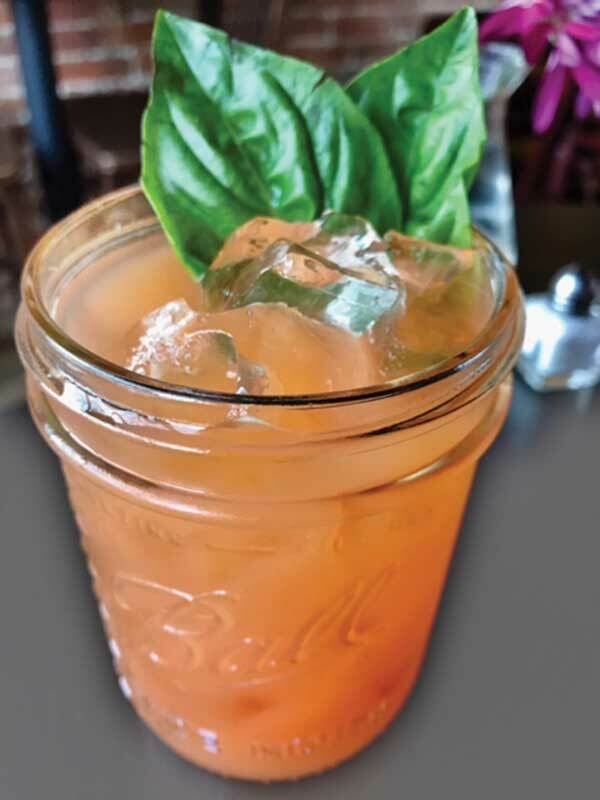 TIP: Bar manager Giovanni Buonsante combines pineapple juice, spicy agave and tequila for tropical flair. Replace the tequila with alcohol-free sparkling wine, if desired. Mix all ingredients, shake and blend with crushed ice. 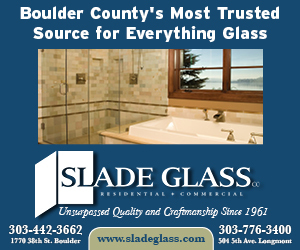 Moisten glass rim and dip in a mixture of salt and mild ground chile powder. Garnish with jicama slices and a lime wedge. Pulse fresh chiles in a food processor. Simmer pulsed chiles and remaining ingredients on low heat for 15 to 20 minutes, stirring every 5 minutes. Strain mixture through cheesecloth, cool to room temperature and refrigerate. 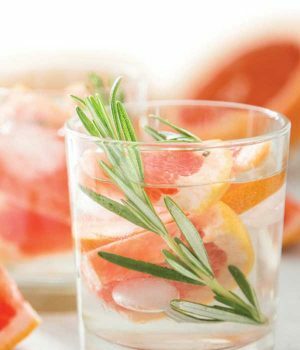 TIP: This recipe is great for larger cocktail parties; just increase the amounts and infuse with blood orange juice overnight in a large jar. 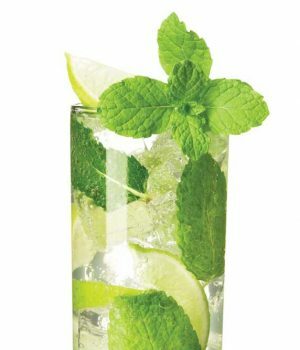 Lightly press or crumple (but don’t tear) basil leaves and place in a glass with ice. Add remaining ingredients and gently stir to combine. 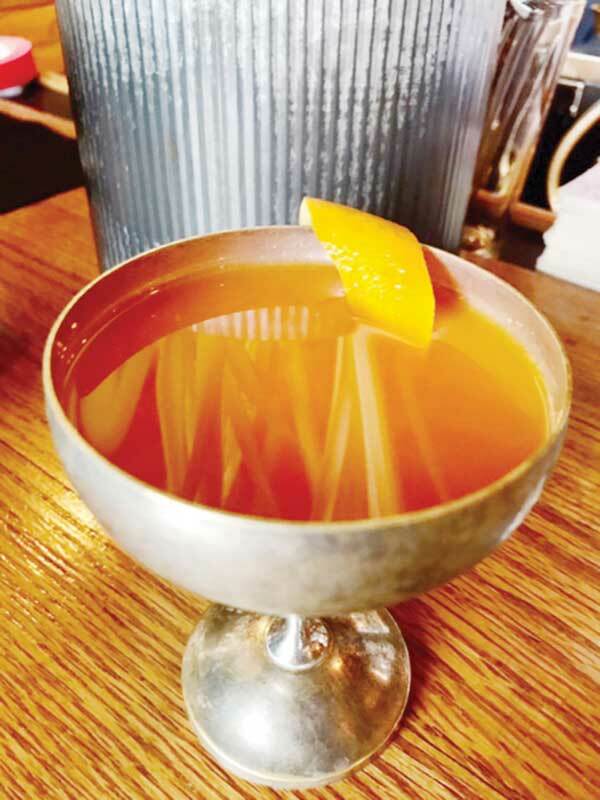 TIP: When creating drinks, bar manager Kayla Ortiz smells and tastes the spirit first. “They’re all unique, with different notes and textures like silkiness or sugariness,” she says. 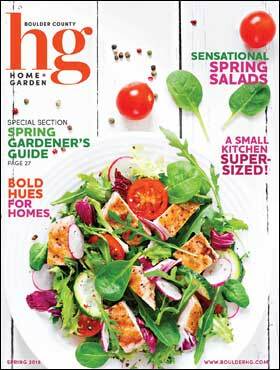 The Flavor Bible, by Karen Page and Andrew Dornenburg, can help you with ingredient pairings. Mix all ingredients in a cocktail shaker, pour into a glass with ice and top with seltzer water. 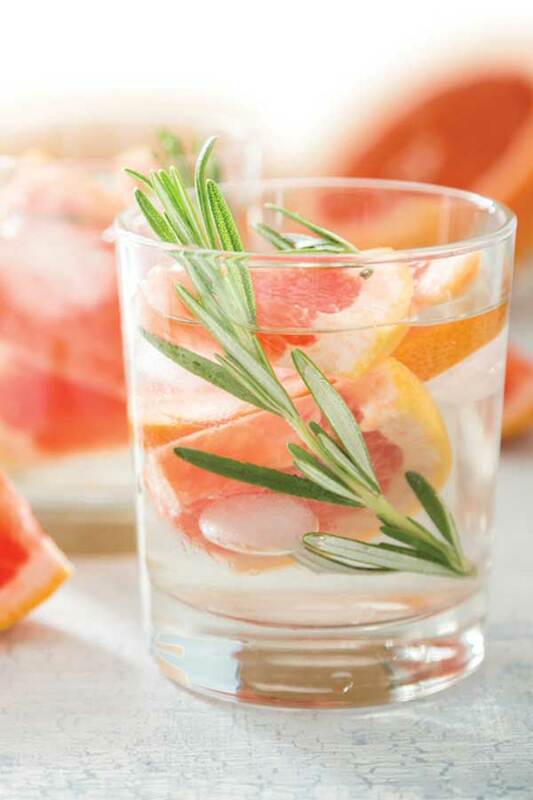 Garnish with a rosemary sprig and grapefruit slice. 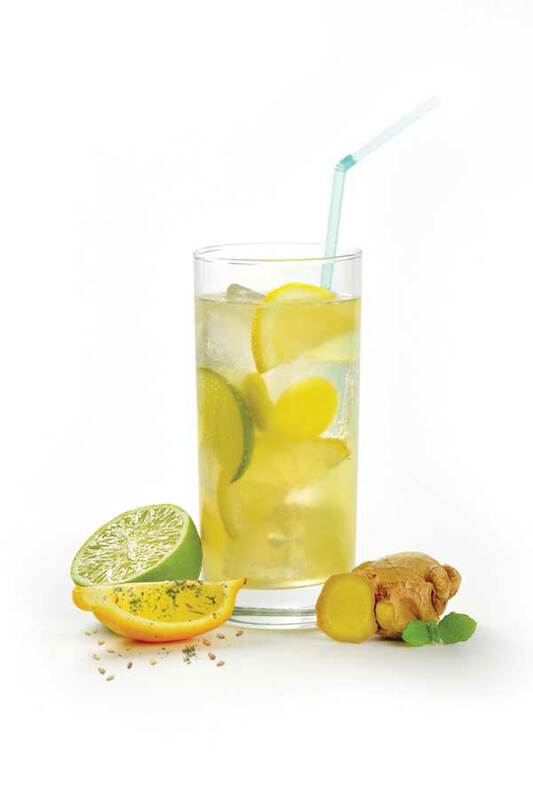 Top off with ginger-limeade (recipe below). Mix ingredients and serve over ice in a glass. Garnish with a lemon wedge sprinkled with Za’atar. Purée ginger, sugar and water in a blender. Let sit overnight, strain and add lime juice. 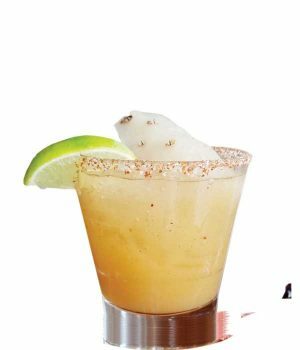 Adjust lime/sugar to taste.